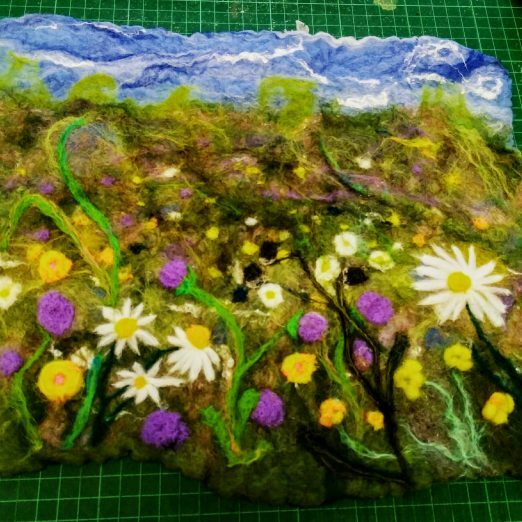 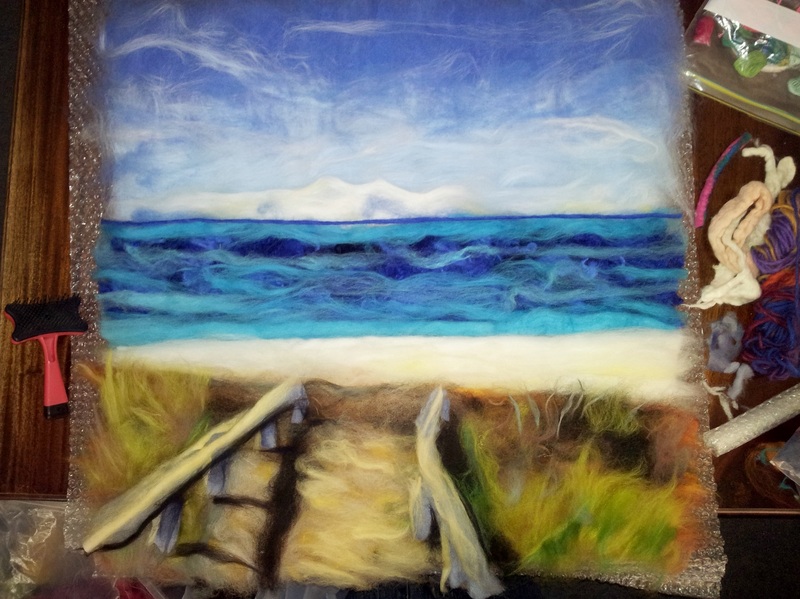 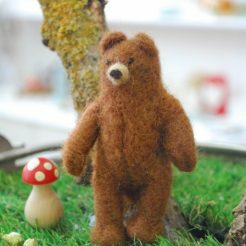 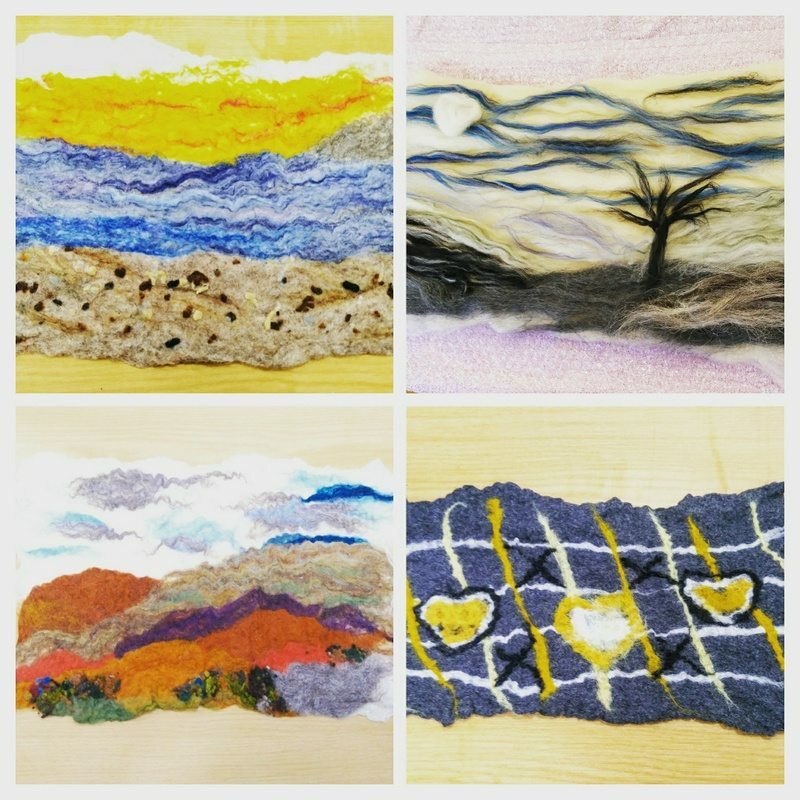 Join our resident artist Gail for this three hour workshop to make your own felt painting from some beautiful hand dyed wool, which is a relaxing tactile experience. 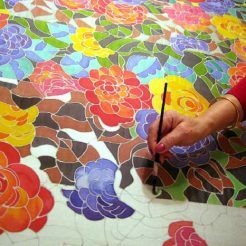 We supply all materials and refreshments and keep our classes to small and friendly. 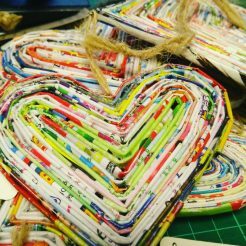 To be held at Happy Planet. 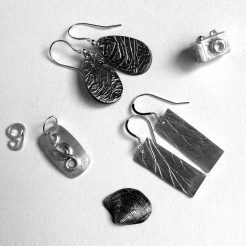 Cost £45, which includes all materials and tuition.